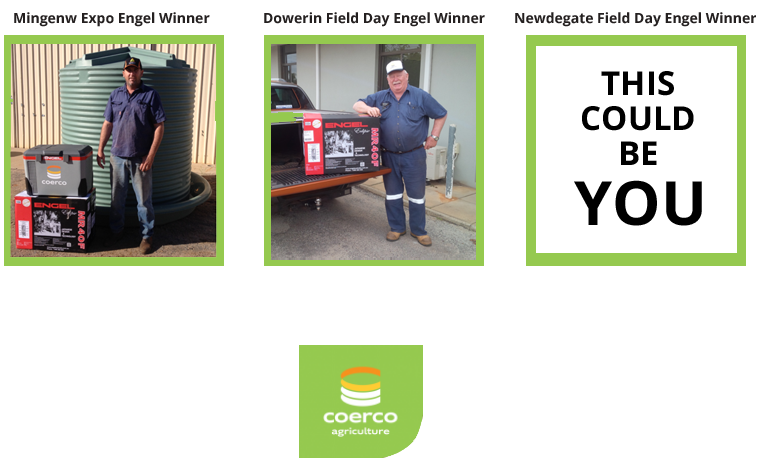 We gave away an Engel Fridge to 2 lucky winners at the Mingenew Expo and Dowerin Field Days. We will be giving away another at the Newdegate Machinery Field Day. 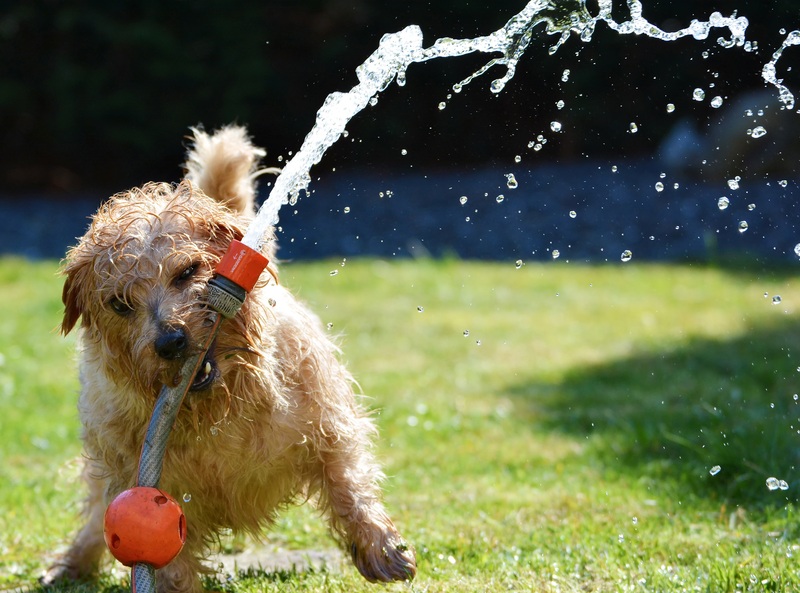 All you need to do to enter is put your name, phone number and email address down, and the winner will be drawn on September 8th, and notified via the contact details provided.